A way to measure your body fat percentage at home and tips on how to track your progress. 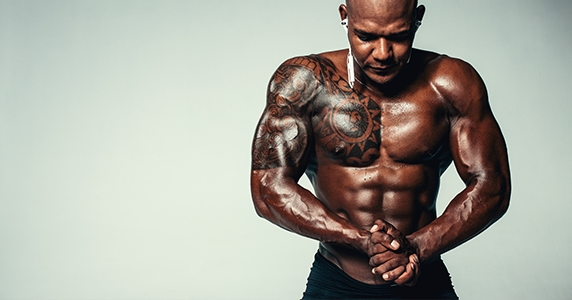 Body fat percentage is a number that helps us keep track of our progress and in this article, you will find the easiest way to measure it. But what if we need a simple way to measure it, because we don’t want to track our progress by simply stepping on a scale (we all know how off the numbers on there often are)? All you need is a body fat caliper, you can order it on eBay or some other page, it costs around $2-5. This method of measuring the body fat percentage is not 100% accurate, but it is a good way to keep track of your progress. Step 1: Measure the skin on your chest, abdominals, and thighs (if you are a man) or triceps, suprailiac, and thigh if you are a woman. Write down those numbers. You can measure it three times and then find an average number to be more precise. Step 2: After taking the measurements, sum up the numbers (in millimeters) and write down the number you got. Step 3: Use this calculator to see at what percentage are you. 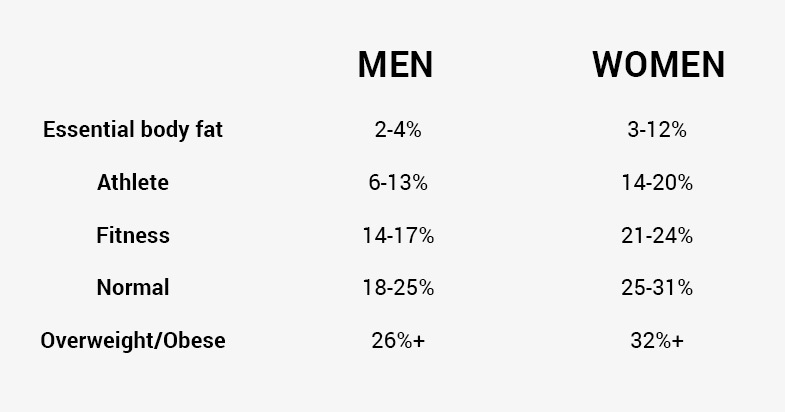 In the table below you can see the average percentage of body fat for men and women. If you are a real fitness junkie, you probably love to keep track of everything. And is there a better thing to track than your progress? For this cheap method, all you need is the scale, a caliper, a camera and a measuring tape. Use the scale every morning, always at the same time and under same conditions (after going to the bathroom in the morning and before food). You will write down those numbers and calculate a weekly average (because your weight fluctuates through the week and it is not an accurate measurement). Use the caliper once a week, also under the same conditions and use the method above to calculate the percentage. Take photos once or twice a month. Photos are a very accurate way to see progress. Just like the weighing, take the photos at the same time under the same conditions. Take a front, side and back pictures so you can see the progress better and motivate yourself to keep going. Take your measures once a month with a measuring tape for more detailed progress tracking. Reduce your body fat levels with Madbarz Premium. 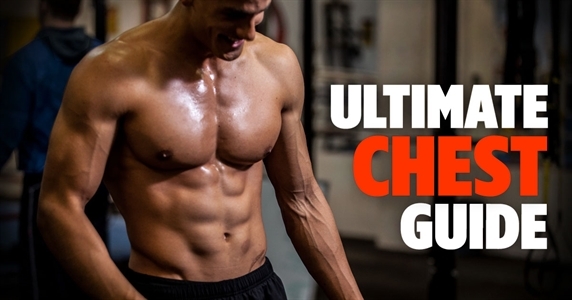 Get the Nutrition Guide, ready-made workout plans and more. Click here and check it out! 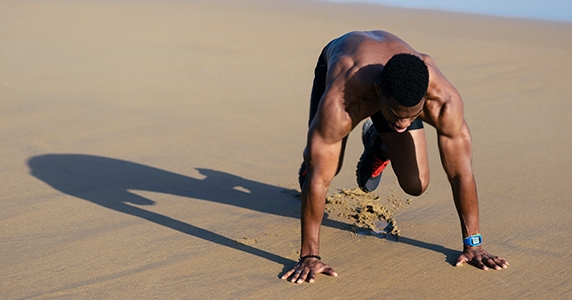 Fight boredom, the lack of challenge, and lack of motivation with the Workout Creator. 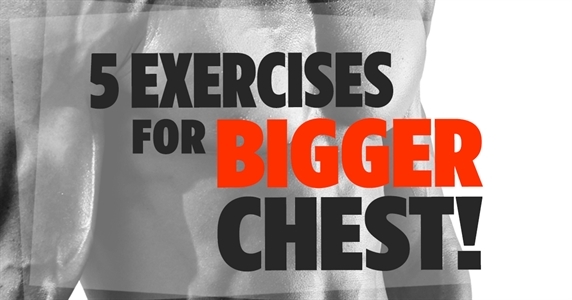 Exercises, workouts and anatomy - all info you need to build bigger and stronger chest. 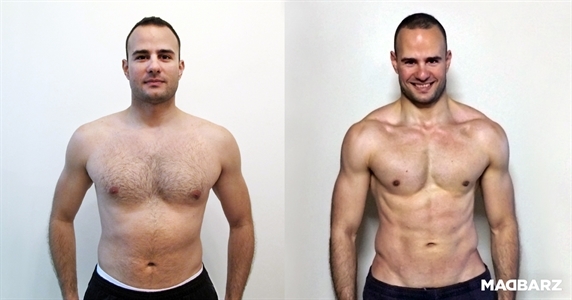 See how to train if you want to achieve all goals - lose fat, get stronger and get ripped.